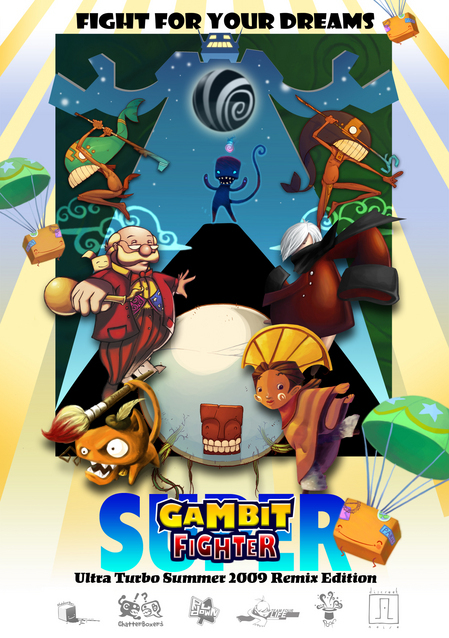 GAMBIT: Updates: That Was the Game of the Week! That Was the Game of the Week! Well folks, that wraps up this summer edition of Game of the Week. We certainly hope that is was informative, or interesting, or insightful, or intriguing, or any other nice adjective that starts with the letter "I". If you have any questions about our games, about our lab, or about anything we do really, please don't hesitate to contact us. We want to thank you for reading, and we want to encourage you to check back to our website often! Finally, we will leave you with this great poster. This is a game I would love to see!